Our mission at Wolfdog Radio is to provide a neutral meeting ground to share varying opinions within a variety of subject matters. We are here to promote knowledge of wolves and wolfdogs. Wolfdog Radio will not shy away from topics that are the subject of controversy, these will include, among many things, phenotyping, rescue, ownership, and breeding. 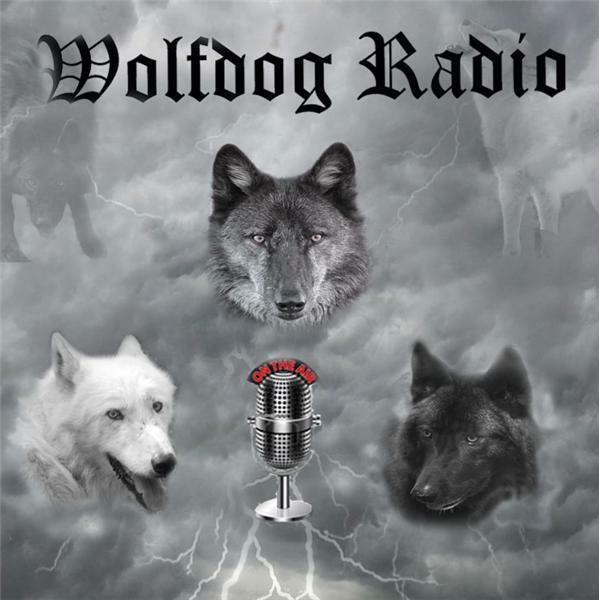 Wolfdog Radio will give you, the listeners, a forum to express your thoughts, share your knowledge, and question with out fear of consequences. Join Wolfdog Radio for a replay of one of our favorite episodes and worth hearing again! Listen to Ms. Miles as she breaks down and puts together all that is wolfdog!